If you need a super unique promotional or gift item stop right here and check out the handiest bar tool around. 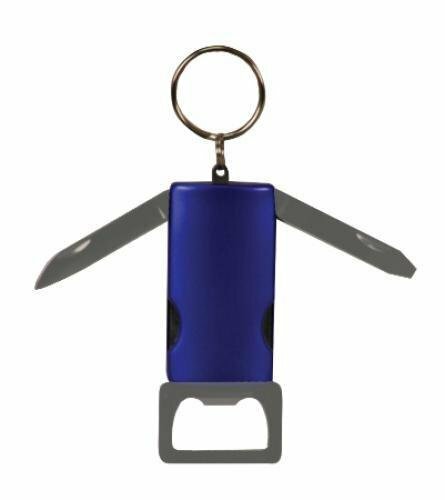 Simply place the opener over the bottle cap, punch it down, and voila! The cap is removed. Available in stainless steel and matte black, this little tool is a must have for any man cave or bar, and can be personalized to promote your company or as a great commemorative gift.